Laser Therapy is an FDA-cleared modality that reduces inflammation and that results in pain reduction. 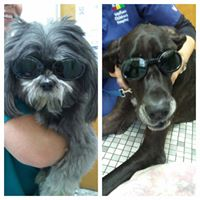 Laser Therapy is effective in treating acute pain, chronic conditions, and postoperative pain. How does laser therapy help?